is accurately determined. In addition to the 16 ESRL Cooperative Dobson Network stations, total column ozone is measured from about 80 sites around the world. Most of the Dobson instruments in use today have calibrations that are traceable to Dobson No. 83 that is maintained as the World Standard Dobson by ESRL as part of the World Meteorological Organization (WMO) designated World Dobson Calibration Facility. The earliest record of continuing total column ozone observations dates back to 1925 at Arosa, Switzerland. This record and a number of other long-term measurements dating back 40 years have provided a valuable context for understanding ozone changes of the past two decades. 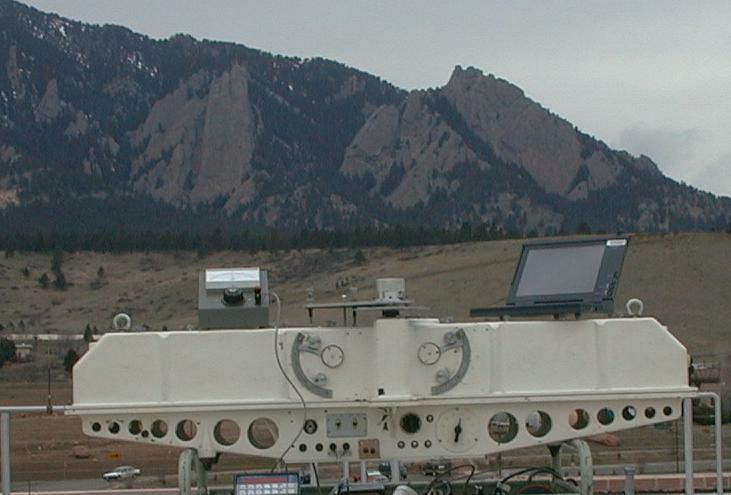 They have also provided important continuity for a number of satellite-borne total ozone instruments that have been deployed in recent decades. Most of the ground-based total ozone instruments are part of the WMO coordinated Global Atmosphere Watch program. For additional information on the Dobson instrument as well as data from the ESRL sites visit the ESRL website.